We focus on production quality, customer service and value. Our mission is to provide the highest quality enclosed trailer at the best value in the market. We use only the best materials, superior design, and highly skilled craftsmen. When you are looking for the best trailer, turn to Lark United. We offer a full line of cargo trailers, concession trailers, gooseneck trailers, custom trailers and even the trailer parts that you need. We offer a 5 year warranty and American Made Quality Craftmanship. 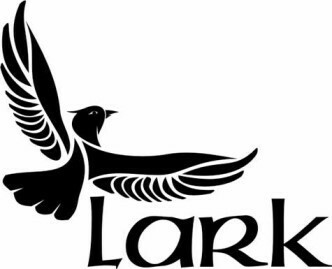 Your next trailer should be a Lark Trailer.